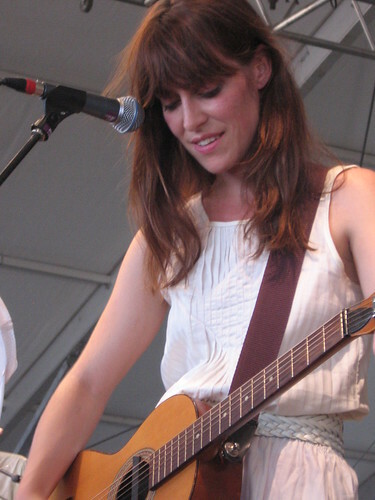 Leslie Feist is everything I want in a performer and nothing I don’t — she is a risk taker, she is passionate, beautiful, constantly crosses boundaries of musical landscapes with a mere wave of her hands. She is one of my favorite Canadian exports in music, and I’m obviously not alone. 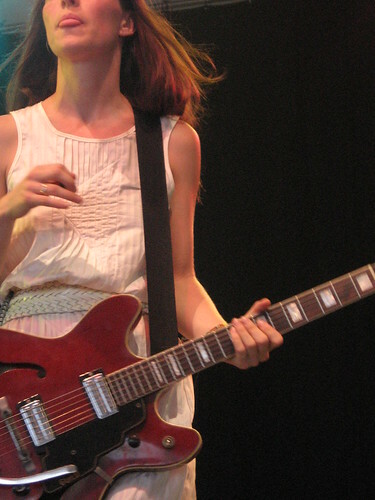 Evidenced by the packed-to-the-tent-stakes crowd at her Bonnaroo 2007 show, I’m not the only one impressed by her body of work. Her third album, The Reminder is another cornerstone in her growing legacy. The songs from Reminder were sprinkled delicately throughout her set, playfully moody and inviting from the first strum to the last hum. 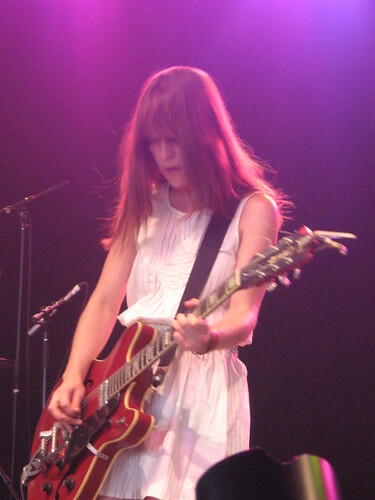 If you’ve never heard Feist, now would be a good time to quit lollygagging and get to it. You can purchase Feist’s The Reminder from Amazon by clicking here. » Newer: Bonnaroo Fashion “Do’s” Pt. 2 — Ice, Ice Baby!